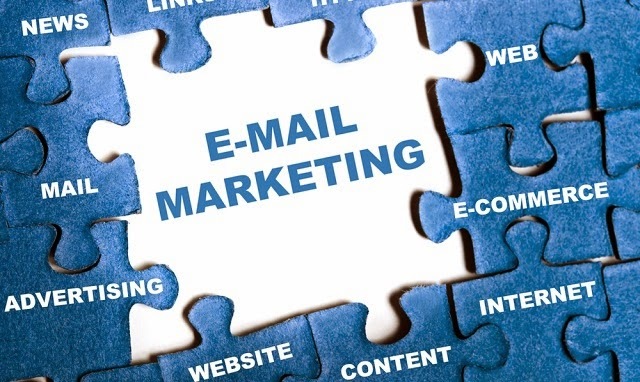 Email marketing is one of the most effective methods of marketing to online users in the world. This is the type of marketing that allows businesses to reach their target audiences on a personal level. An email is quite a personal thing for every email user in the world. When you land in your user’s inbox you can either make a great impression or simply irritate your user to filter your emails and forward them to his “spam” emails in future. To avoid this situation you need to spend quite some time in planning how to send your marketing emails to your customers. Regardless of the content of your emails their design matters a lot. When one of your customers opens your email the first thing he looks at is the design of your email – content comes later. Not to mention, no matter how good your content is, if it is not supported by a good design you could expect your user to ignore your email completely. You have to impress your reader with the design of your email and how organized your content is on the email. It won’t be wrong to call it a science or art to design marketing emails. Fresh Mail 6.0 is without a doubt one of the best solutions available for any companies looking to marketing their products and services through newsletters and emails. This particular platform puts power in the hands of the companies. You can make your marketing emails as powerful as you want with this email designing tool. The main idea behind this tool is to empower your marketing campaigns and make your newsletters readable. Whether you want to send emails with images or without images, this particular tool is going to help you with them all. Fresh Mail 6.0 gives you the chance to make your emails from the start. There are lots of features you can play around with to create just the right email for your campaign. If this is not working for you then you can go for the templates. There is a huge collection of newsletter templates available with the tool that you can use to create emails. Auto-response features are available on the tool as well so you can send personalized responses to responses from your customers. This makes your customers feel good that you actually listen to them and read their responses. The analytical capabilities of the tool allow you to design more powerful marketing campaigns. You can end emails using the A/B testing capabilities of the tool as well. All the emails you design are already optimized for mobile users. This way your emails are equally effective and they look equally attractive on smartphones and tablets as well. Emails you create with Fresh Mail 6.0 are shareable on various social networking platforms as well. The best thing about the tool for Ecommerce website owners is that this tool creates promotion codes automatically. Furthermore, website owners can automatically create their newsletters and allow them to send them with just one click.